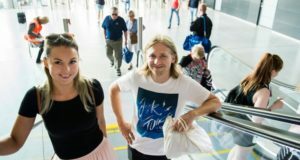 Products created by the American premium clothing company Tommy Hilfiger have been so popular in multi-brand stores on the cruise ferries operated by Tallink that the brand’s very first standalone outlet at sea has been launched. 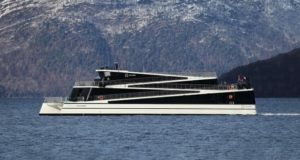 The Estonian shipping company has opened the world’s first Hilfiger store at sea on the recently renovated Silja Symphony, which currently sails the Helsinki-Stockholm line, the travel retail site DFNI reports. 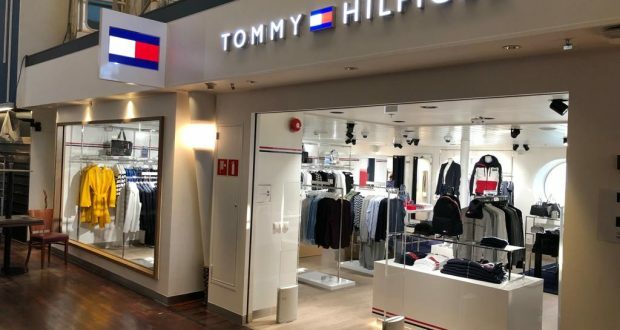 The 70sqm store will be stocked with new Tommy Hilfiger products each month. 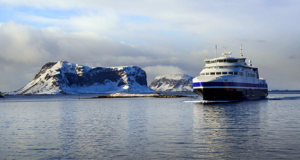 Tommy Hilfiger products can be bought at a 20% discount on Tallink vessels compared with onshore stores, according to the ferry line. 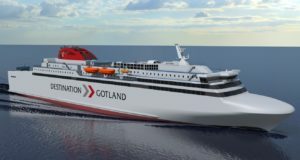 The brand’s products have already been on sale on Tallink ships for ten years, but in recent years sales have increased significantly, prompting the decision to open a standalone store. 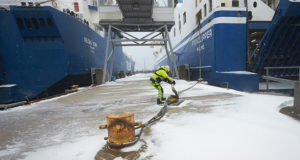 “Tommy Hilfiger’s products are very popular among our customers and, as the brand’s product range has grown, we decided with Tommy Hilfiger’s representatives that it was time to meet our customers’ expectations and open a stand-alone Hilfiger store with wider choices,” explains Aimar Pärna, chief executive of Tallink Duty Free. 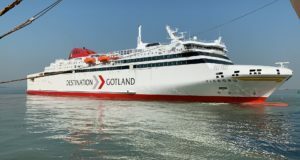 In 2015, the first floating store of the Barcelona-based brand Desigual opened on Tallink’s Silja Serenade, which also serves the key Helsinki-Stockholm duty-free route.